New York - the City that never sleeps. 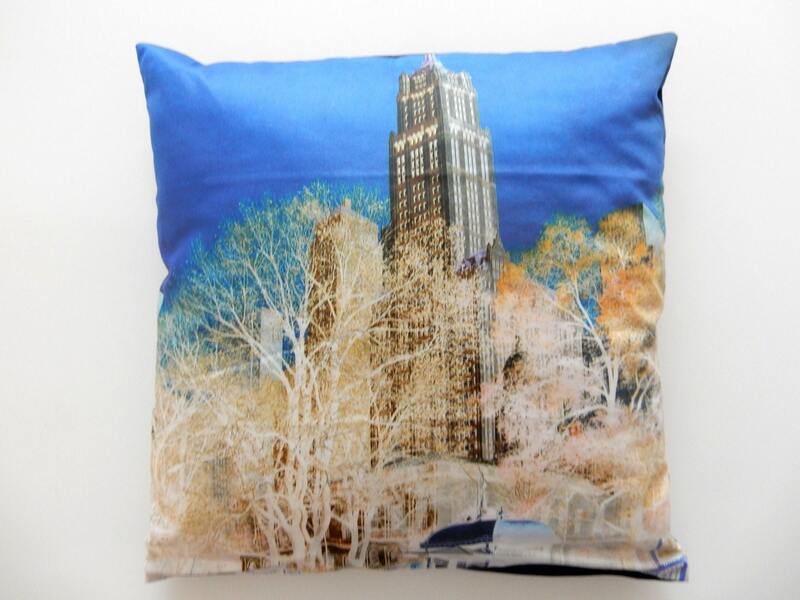 This lovely cushion is designed with an original Pilbri New York Art artwork. You can have it with a nice soft inlet or without inlet. The inlet you can find in my shop division accessories.